In this day of doing more with less, managing the training deliverables during a project is often left to the lead designer or another designer who is asked to pitch in. As seasoned training professionals, we know this is a possibility, so why let it catch us off guard? By applying lessons learned from previous projects, designers or project managers can take on this task with great confidence that they’re ready for the inevitable curveballs. Project management is so much more than schedules, budgets, and status. It is a mindset informed by years and years of seeing the same project sponsor mistakes, system delays, and resulting deadlines missed. The key is to learn from those experiences, adapt from them, and incorporate them into your "shadow" project plan. An informative and interactive session. As Vice President of Operations with Handshaw, David Carmichael manages the allocation of Handshaw's production resources across as many as 20 concurrent projects. He oversees the operations budget and works as part of the Handshaw executive committee to direct strategic initiatives and company goals. He has kept Handshaw's production resources billed to capacity, achieving the company’s highest level of growth in 10 years. David has served Handshaw in a variety of roles including Performance Consultant, Instructional Designer, and Project Leader. He operated as lead on the single highest grossing project in the company’s history, serving as a consultant to the client and manager of the production resources. 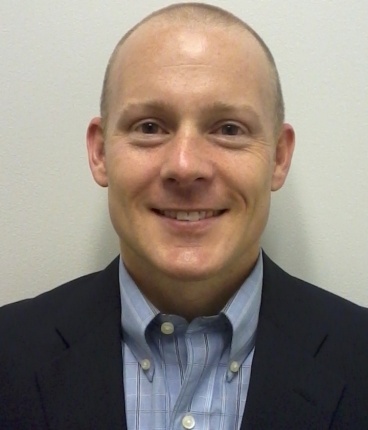 He holds a MEd in Instructional Systems Technology from UNC Charlotte and an MBA from Mississippi State University. Light snacks and beverages will be offered.